Part of the decor and beauty of children's rooms are those small devices that distribute walls, the ceiling and sometimes in the corners of the room. 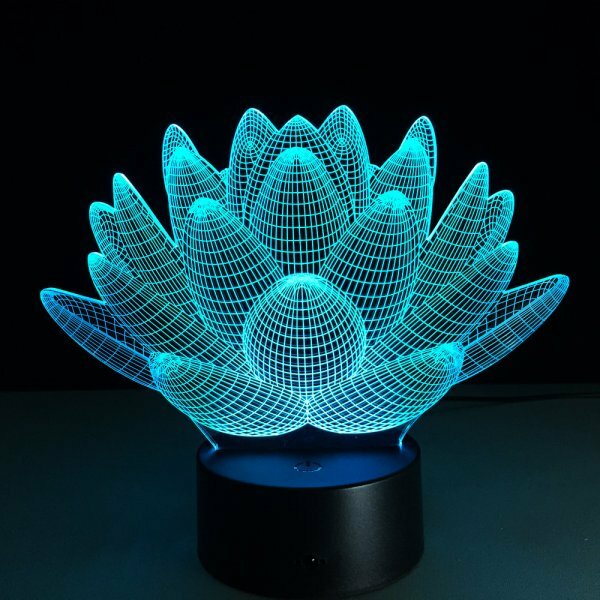 Lighting devices that give enough light to children in addition to the joy that gives them through the bright colors and designs delightful forms of art enter the fun hearts of children as we will see the pictures we chose for you. 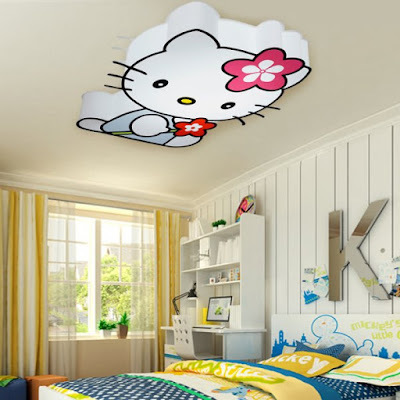 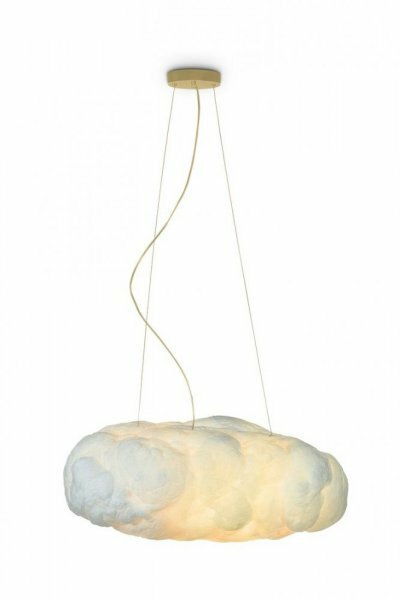 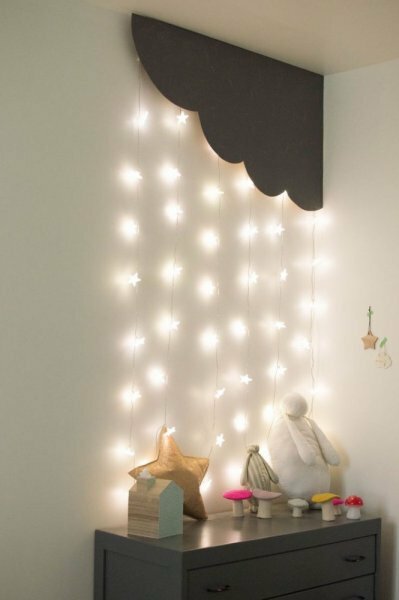 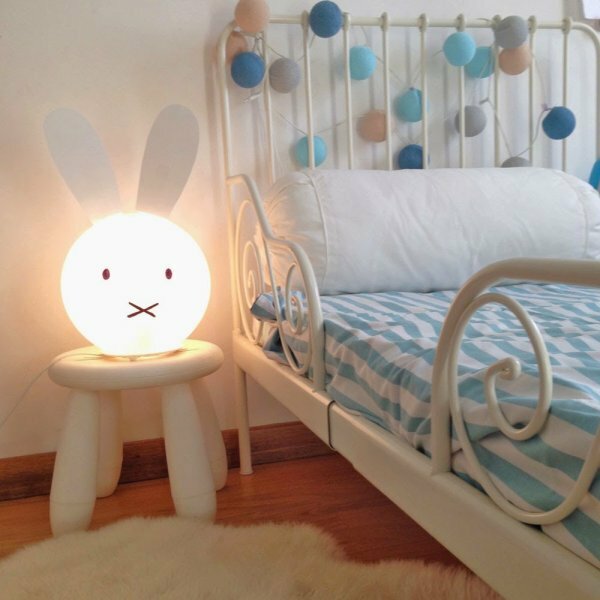 You can buy a special lighting for children's rooms and you can choose simple shapes and add a little fun by suspending the games or paper shapes to give them special distinction and make it suitable for the decor of your children's rooms. 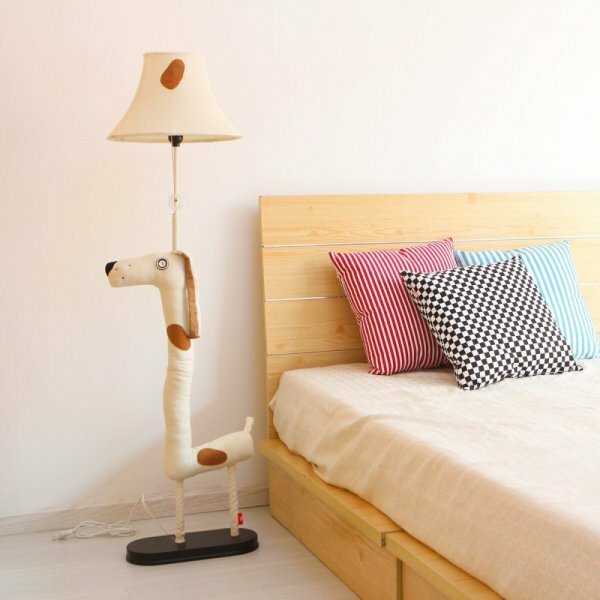 - Designs that depend on the forms of animals, which are usually favored by children, especially if they symbolize their favorite animal. 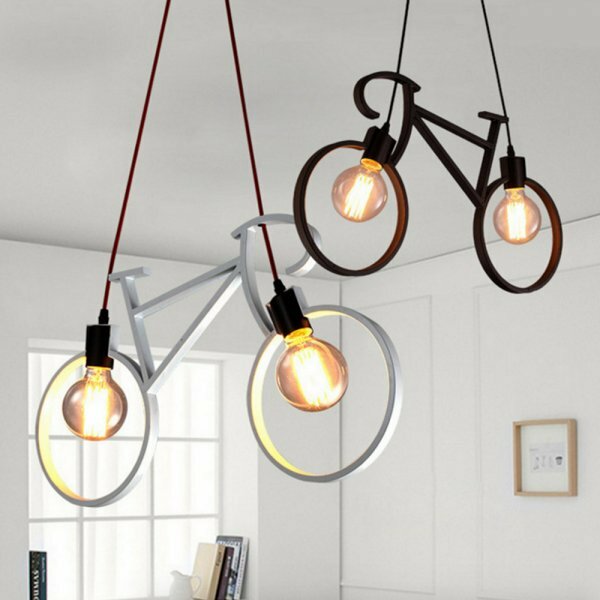 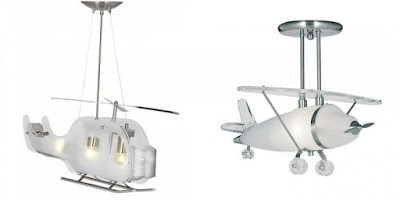 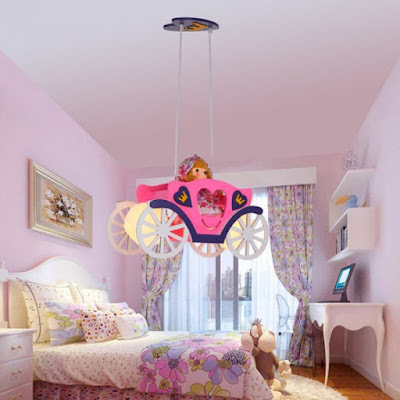 - Designs that relate to a particular hobby of the child as a bicycle or flying vehicle, where these devices reflect specific privacy of your child's room and connect to it. 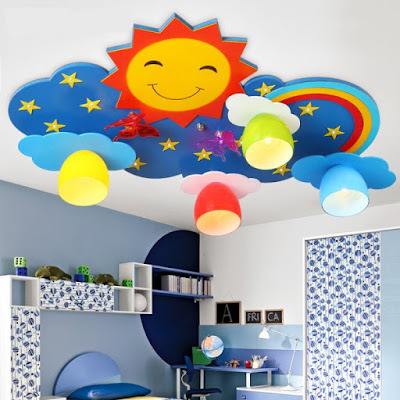 - Brilliant colors where it is often enough to choose simple shapes but colors delightful for children such as red, yellow and syphilis, which we do not see in the rest of the rooms of the house. 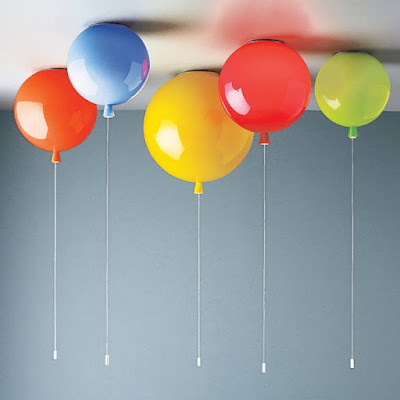 - Handcrafted shapes that are usually as simple as colored paper balls. - The shapes that move where they help young children to sleep and give vitality to the place movement and sometimes music issued. 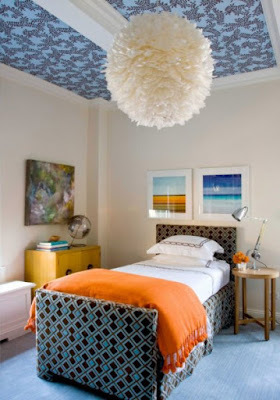 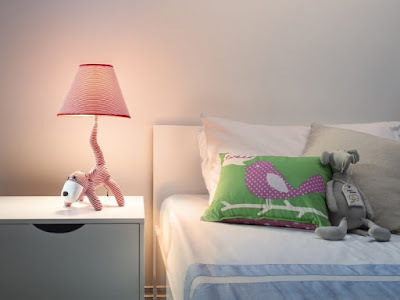 What are the lighting fixtures for children's rooms? 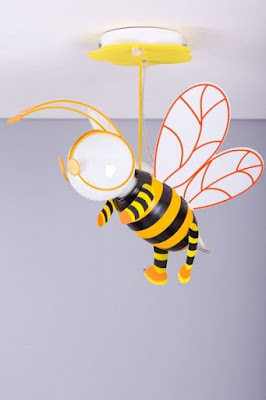 - The colors are particularly cheerful as we usually do not see shapes in earthy or neutral colors. - lighting it should provide a certain lighting that allows the child to see well and appropriately without tired of his eyes not be too strong and not dim but to a degree that must be well studied so as not to hurt their eyes. 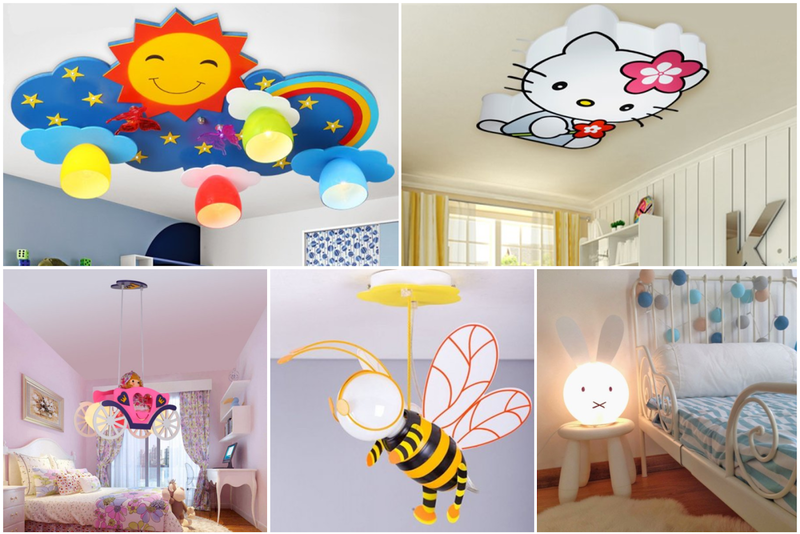 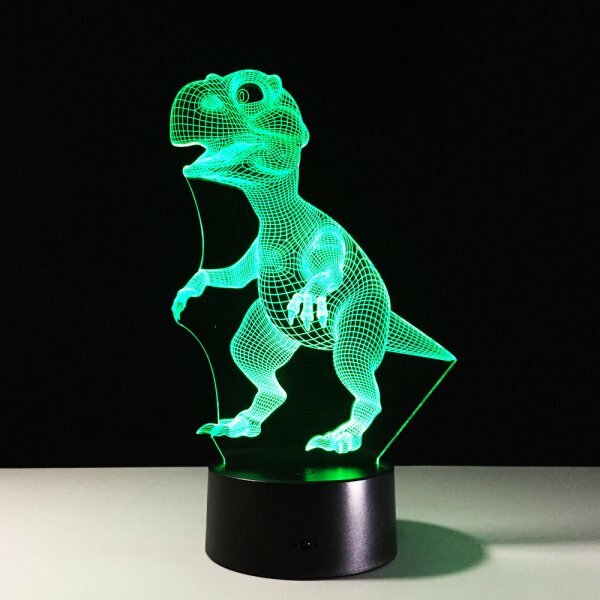 Here are some of the designs we have chosen for lighting devices, which are usually designed to decorate children's bedrooms to choose what suits you and suits your child.